For years, Asian Carmakers Corporation (ACC), the official importer and distributor of BMW in the Philippines, has paved the way in pushing the boundaries of premium mobility in the Philippines. In 2016, the brand continued its 14-year streak as the leader of the luxury car segment. 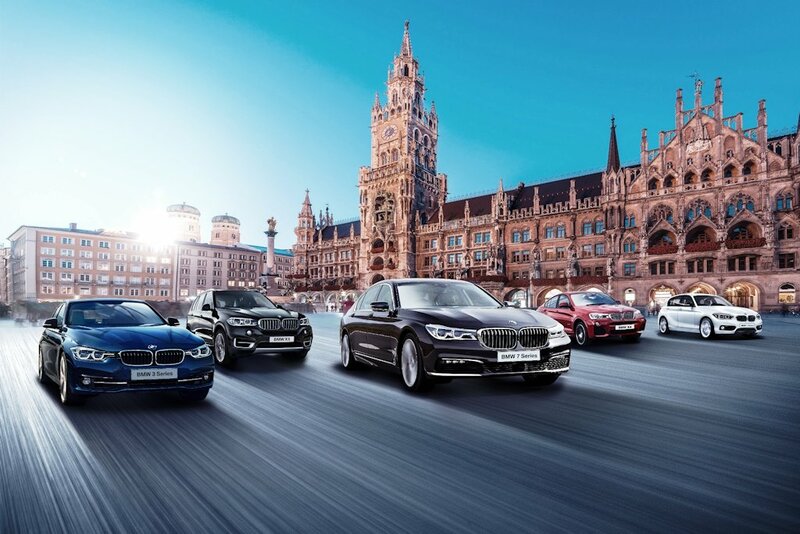 To mark this milestone, BMW is providing its valued clientele with an exclusive opportunity to visit its hometown, Munich, Germany. Until February 28, 2017, buyers of any brand-new BMW vehicle will be flown to visit the birthplace of sheer driving pleasure to join an exciting tour of the BMW Welt and Museum, and explore the rest of Germany’s best in culture, food, and architecture. The Munich Travel Experience reinforces BMW’s dedication to redefining customer experience by helping its customers form a deeper appreciation and understanding of the brand’s fervent spirit, its remarkable heritage steeped in storied roots, and the bright future it has ahead. Some of needs a car and after getting a car we always worried about the take caring for our car. There are many place form where we can get the Car Care Tips, but it’s very hard to select the right and perfect car tips for your car caring and detailing.